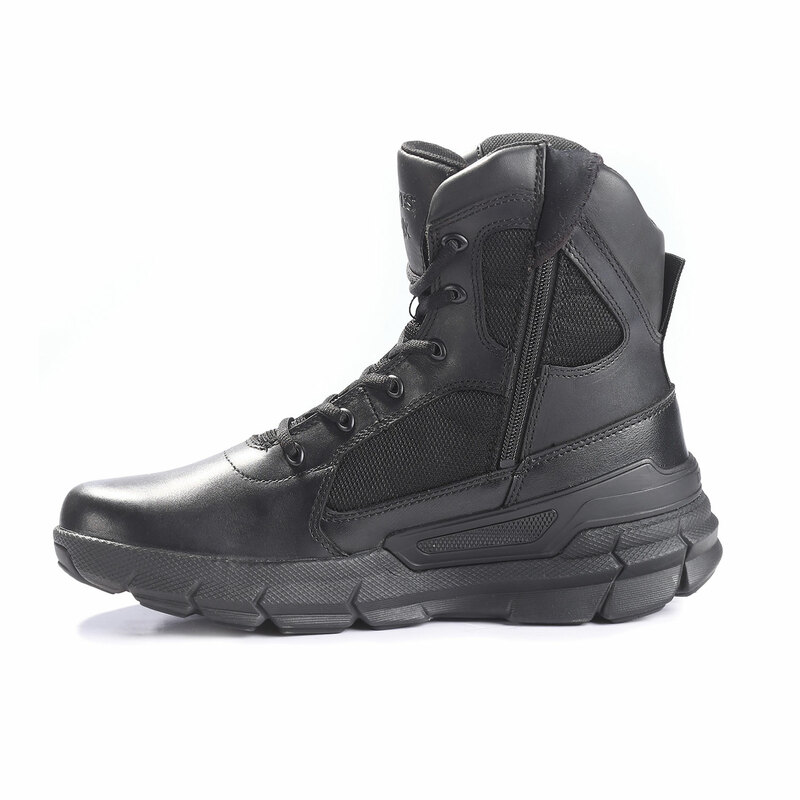 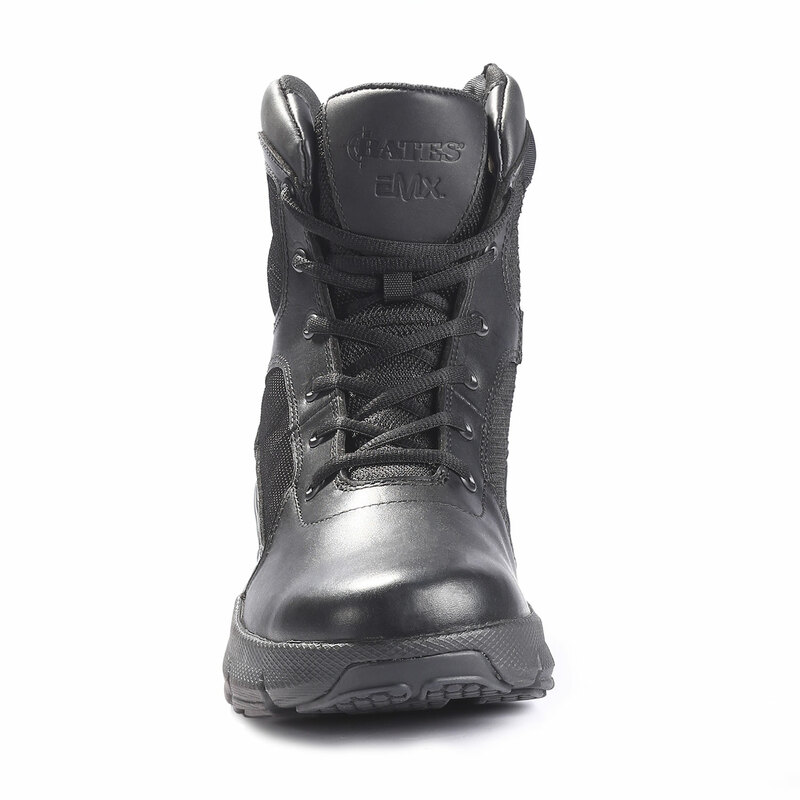 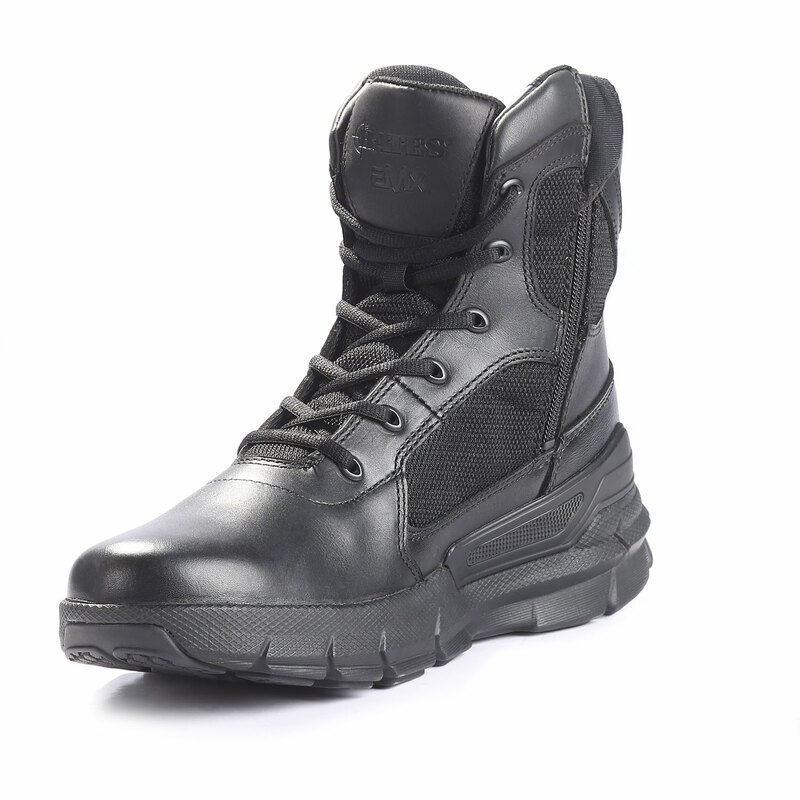 Bates Charge EMX boots deliver all day comfort and athletic performance. 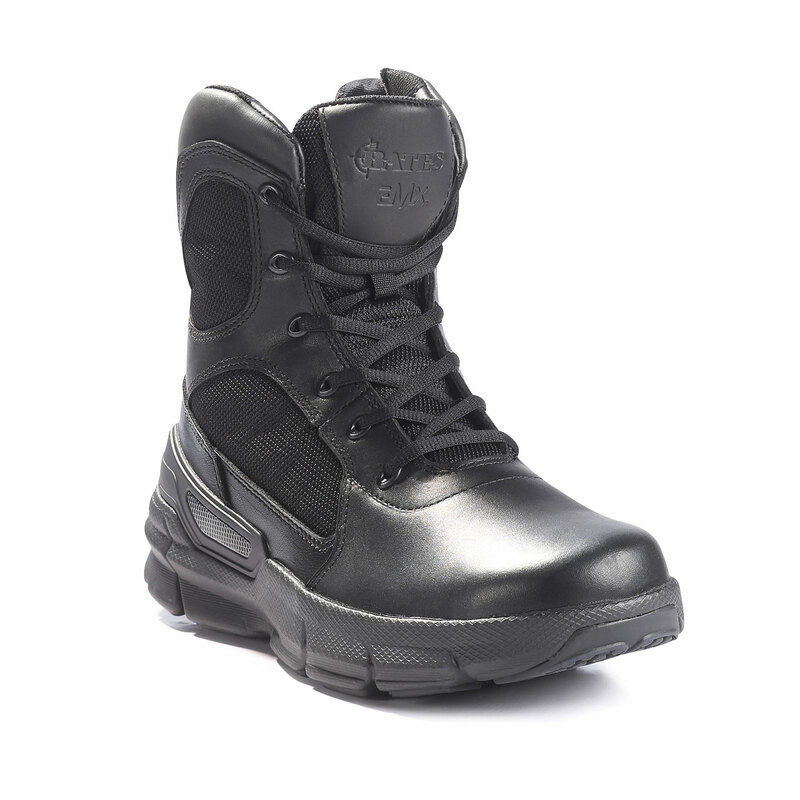 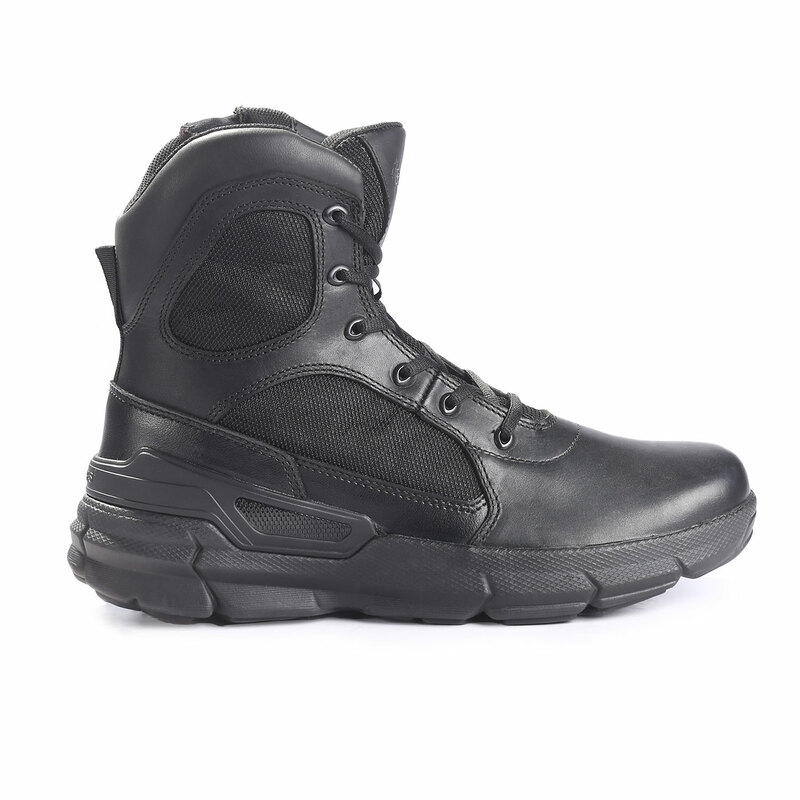 Built with patent pending, EMX memory foam technology for a custom, contoured fit. 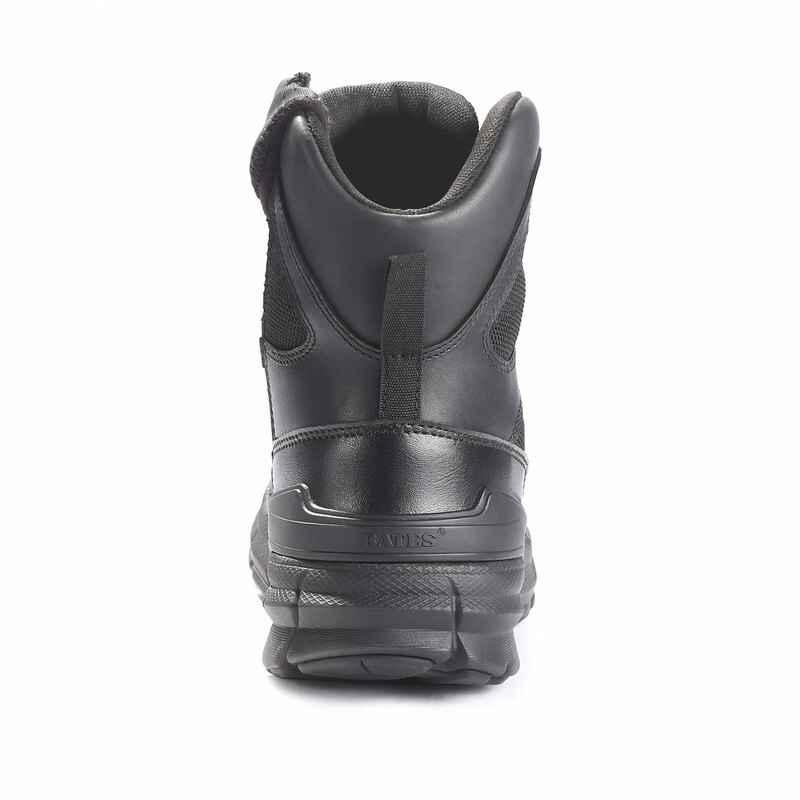 A TPU heel wrap stabilizes your foot and increases torsion control. 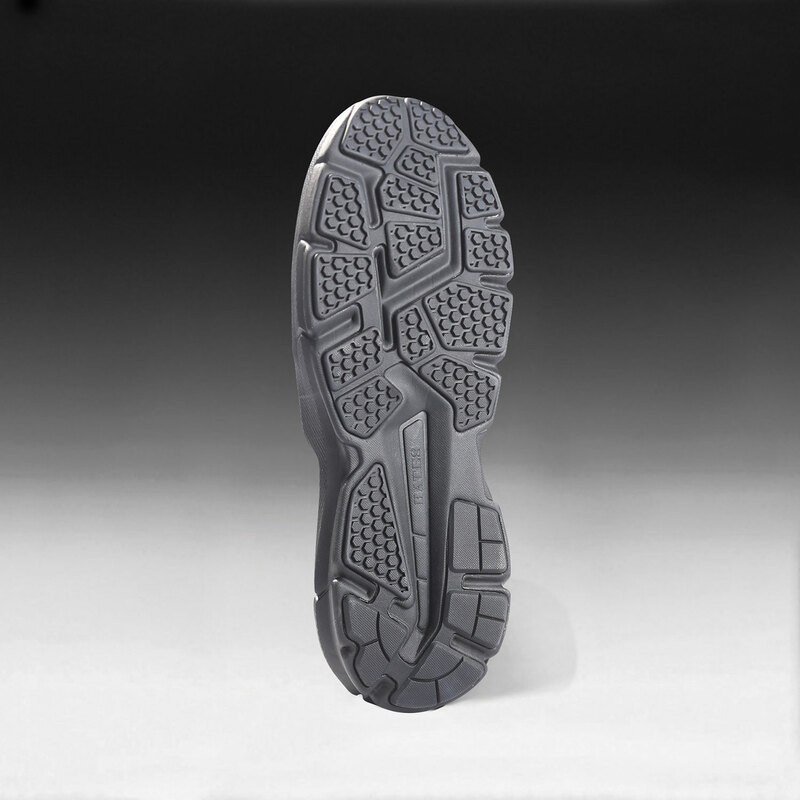 Geometric soles provide aggressive traction and propulsion with every step.